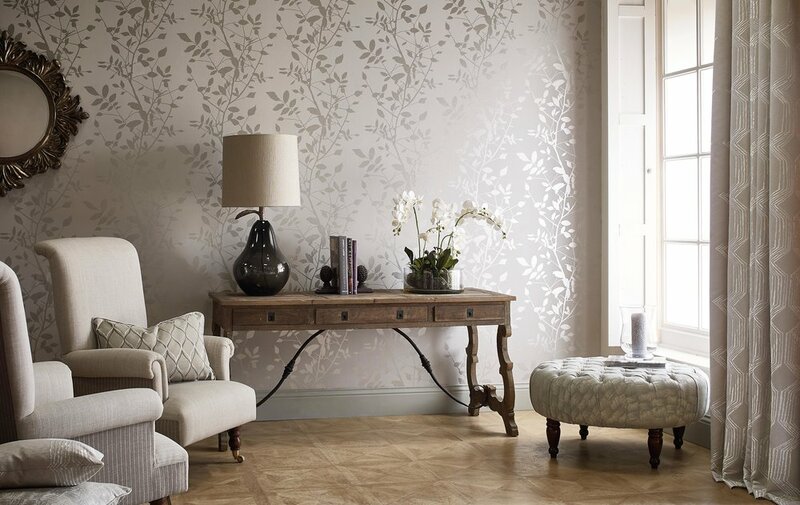 Nothing sets the tone of a room better than wallpaper. 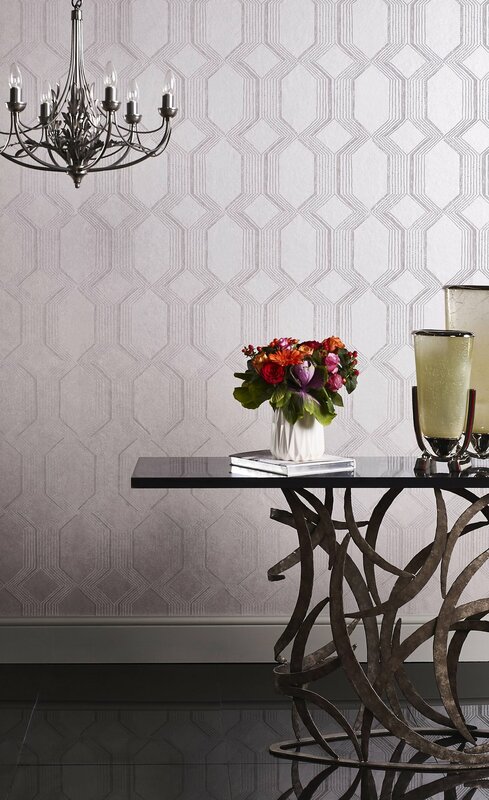 From classic art deco designs to floral prints, wallpaper has always been able to transform the style and design of a room. 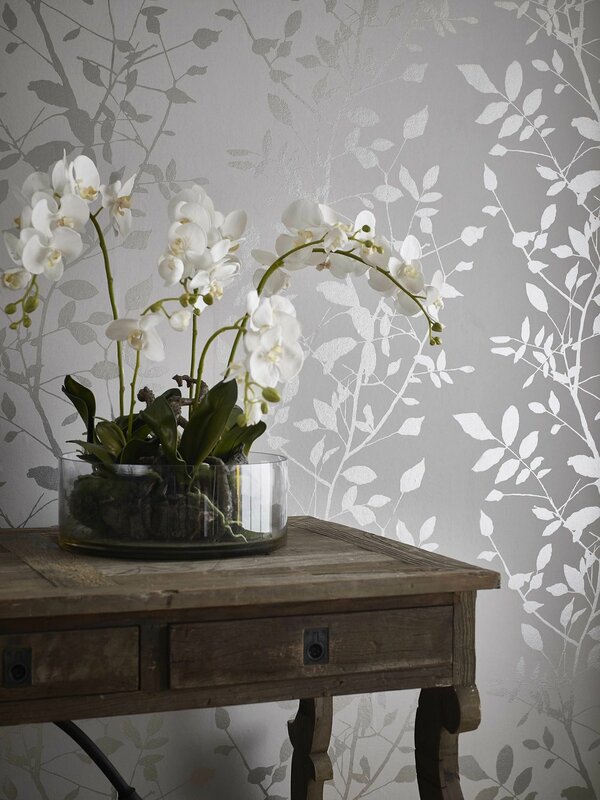 Wallpapers continue to open up a myriad of possibilities to home décor devotees and home improvement enthusiasts alike.